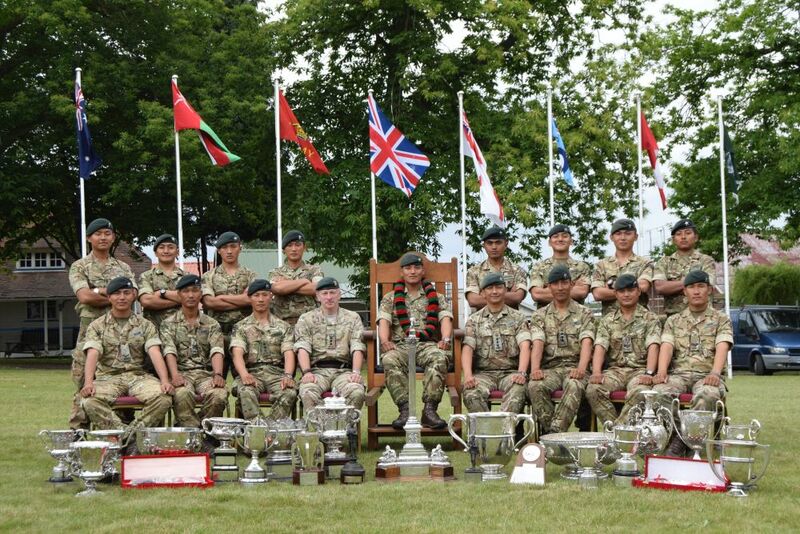 The Brigade of Gurkhas once again achieved great success at Army Operational Shooting competition (AOSC) 2017. The Army Operational Shooting Competition (AOSC), is the British Army’s premier shooting competition. Part of the Central Skill at Arms Meeting (CENTSAAM), it takes place at the headquarters of the National Rifle Association (NRA) at Bisley Camp, Brookwood, Surrey. It also uses the Ministry of Defence (MOD) ranges nearby at Ash and Pirbright. Well done to all that took part in this fantastic event.